Windshield Sticker Tag manufactured in the USA. 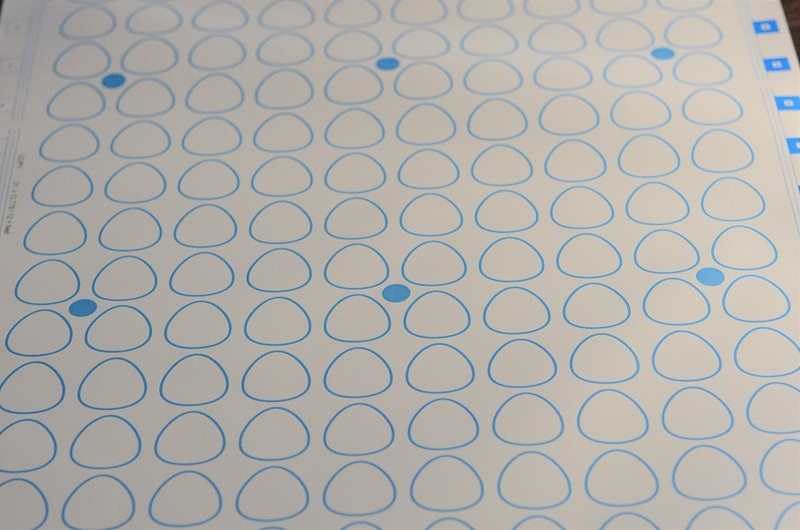 Our Wire-Write ® technology has eliminated the standard inlay in RFID processing. No Chemicals, No Etching, No Inlay. New RFID Technology by Automated Assembly Corp. This Patented Technology designed for high volume applications where robustness is most important. Our Wire-Write ® Sticker Tag comes standard with a five year warranty. We meet the Automotive industry reliability specifications. Want to use our RFID in Wearable Technology? No problem, we just passed 12,000 flex cycles, making us the most flexible RFID tag in the world today. Windshield Sticker Tag is perfect where vehicles identification before access is required. Custom digital graphics are printed on the Sticker Tag, making your brand or logo stand out. Digital graphics give high resolution graphics of any color. Destructible RFID Tags and Tamper Proof RFID Tags are available. Perfect for Vehicle Registration, or applications where the RFID needs to be destroyed if removed.